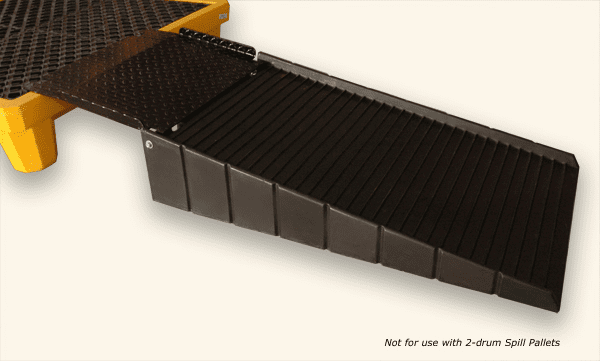 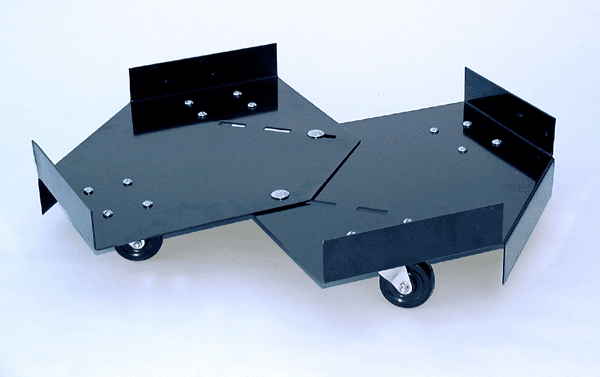 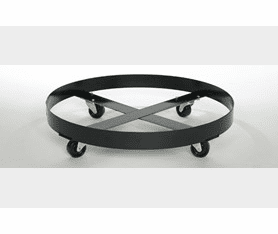 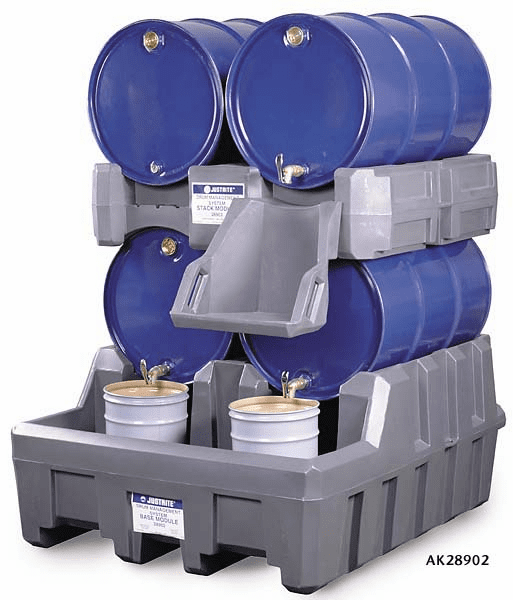 Spill, Drum, Contaiment AccessoriesEverything From: Trays, Drum Rack Containment Systems, Drum Trays, Drum Trucks, Rack Containment Trays, Rack Sumps, Safety Cabinet Bladder Systems, Self-Bailers, Spill Collectors, Spill Trays, Stacking Shelves and Utility Trays. 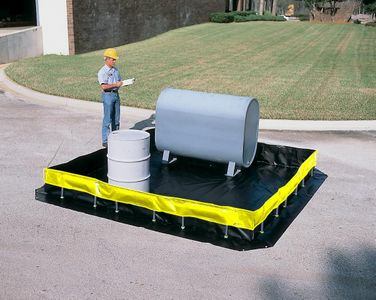 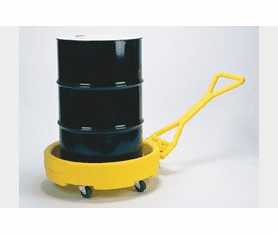 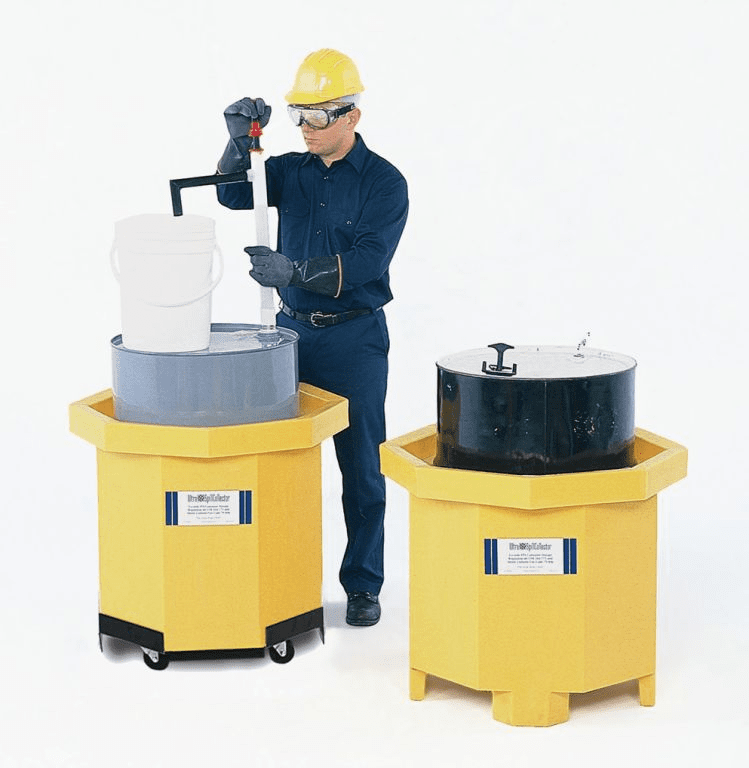 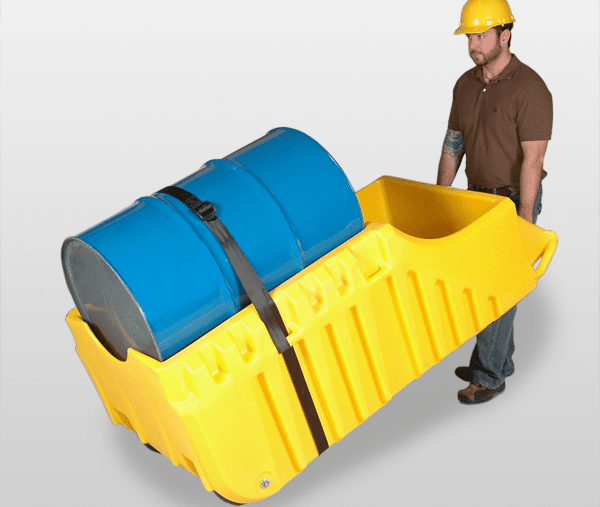 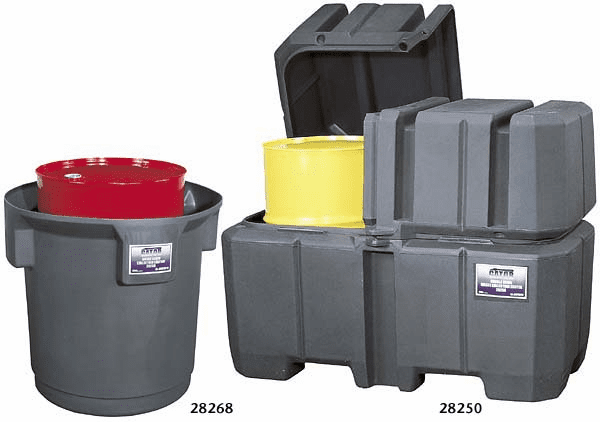 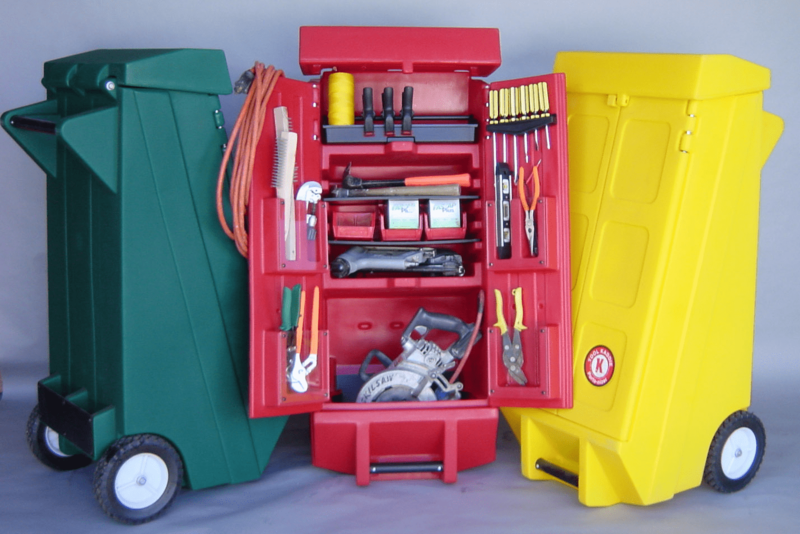 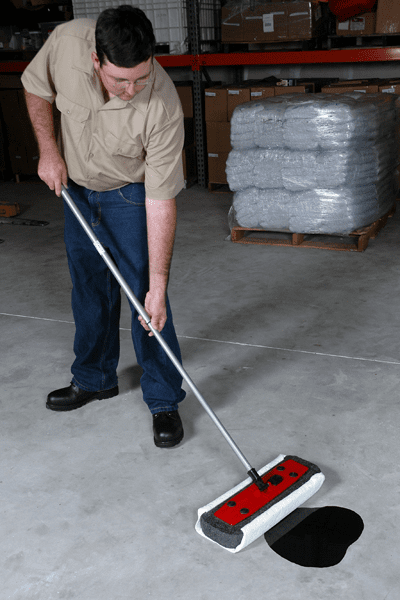 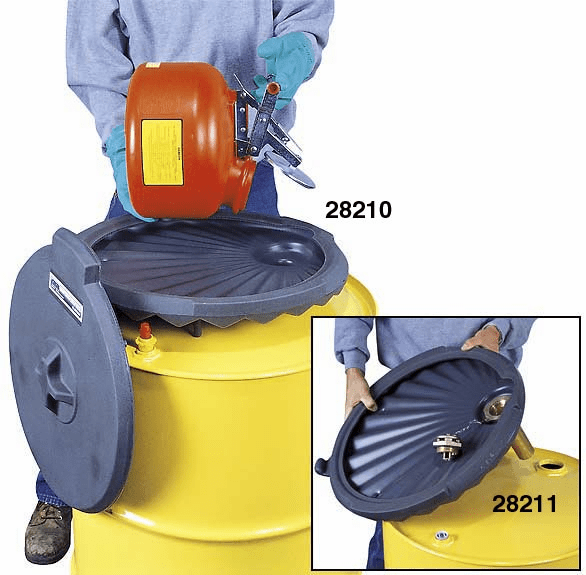 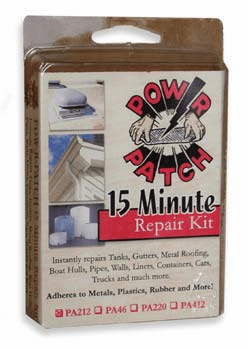 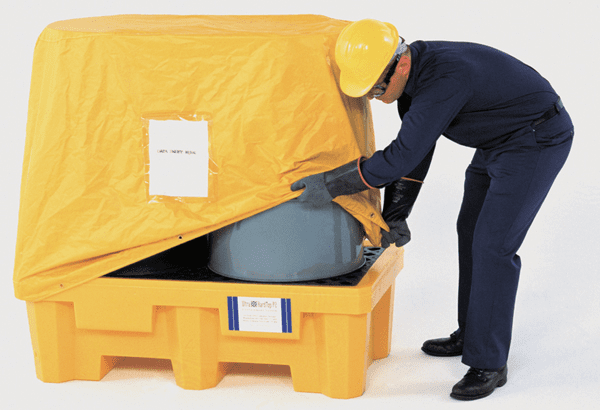 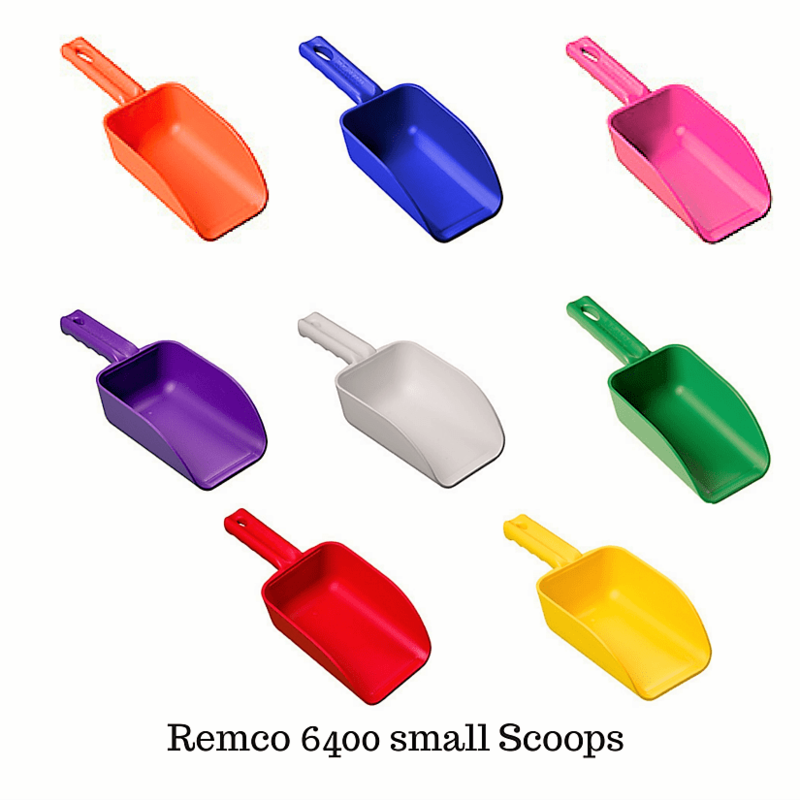 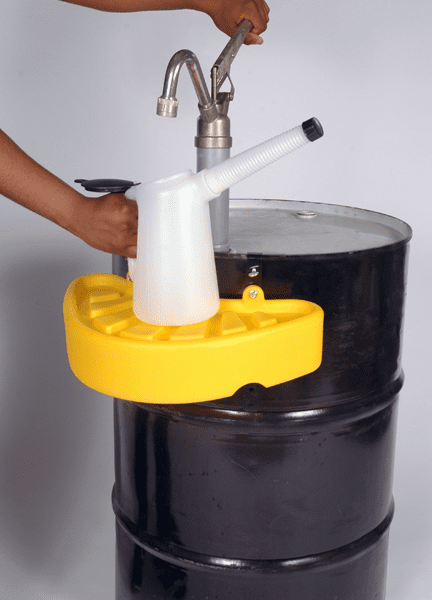 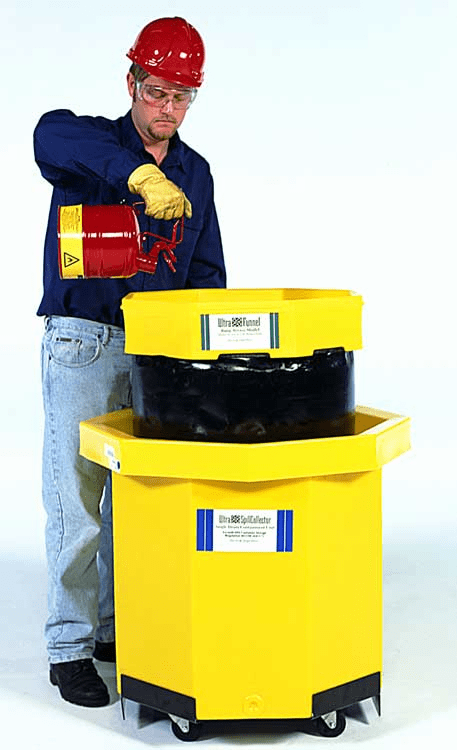 Spill containment products for everything from 5 gallon buckets to 1000 gallon drums! 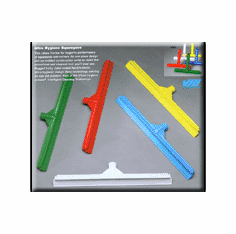 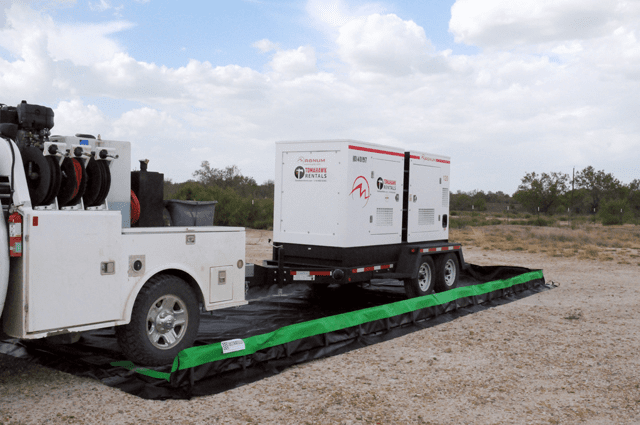 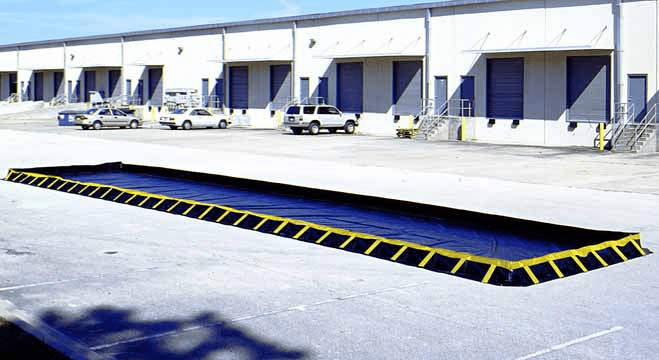 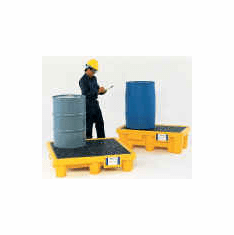 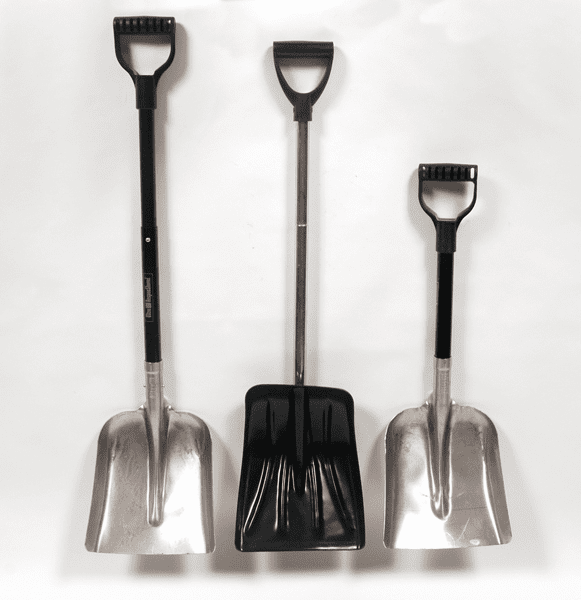 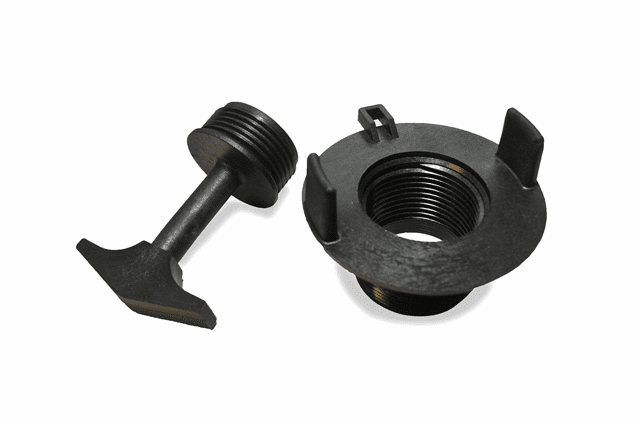 Includes: Containment Sumps, Containment Trays, Drum Rack Containment Systems, Drum Trays, Drum Trucks, Rack Containment Trays, Rack Sumps, Safety Cabinet Bladder Systems, Self-Bailers, Spill Collectors, Spill Trays, Stacking Shelves and Utility Trays.